Tracee Stock Hagerstrom is the Practice Administrator at Hypertension and Kidney Specialists. She came to Lancaster from the Pittsburgh area and has degrees in business management and exercise science. Tracee joined Hypertension and Kidney Specialists in February 2011 and brought with her varied management experience with a focus in human resources. 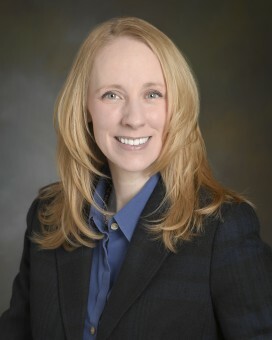 Tracee is a member of the LAKA, MGMA, RPA, Lancaster Medical Society, PA Medical Society, and Lancaster County AAPC.